A Tottenham charity which supports disabled people and their families is celebrating after winning building materials for a new project. 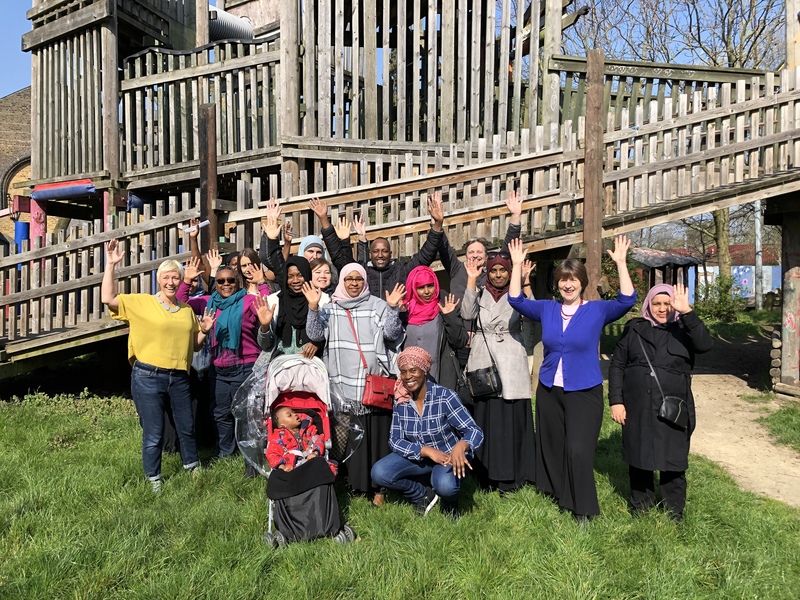 Markfield community centre and adventure playground, based in Markfield Park, has received £500 to spend at Selco Builders Warehouse after being named as one of the latest winners of the company’s Selco Stars scheme. Each month, Selco is donating £500 of building materials to two groups across the UK. Markfield is an inclusive community hub in Tottenham. Its services include after-school clubs and holiday playschemes for disabled children, arts and social clubs for disabled adults, family support services and community drop-in sessions. Markfield plans to use its Selco windfall to make improvements to its adventure playground, which is enjoyed by the community all-year round. And things could yet get better for Markfield, which will be one of the Selco Stars finalists competing for £5,000 in cash later in the year. Sarah Miller, Director of Markfield, said: “We’re thrilled to receive this prize from Selco Builders Warehouse. “We offer fulfilling experiences that promote community inclusion and our services are used by more than 1,000 people each year. The group will be visiting Selco Tottenham on White Hart Lane to make its purchases. Carine Jessamine, marketing director at Selco, said: “We were really impressed with the work Markfield is doing to support people with disabilities in Tottenham. Entries to the Selco Stars competition has now closed. With hundreds of trade brands always in stock and open seven days a week, Selco’s 66 branches in UK are firmly focused on helping local tradespeople complete their jobs as quickly and effectively as possible. All Selco branches are open seven days a week and for a minimum of 80 hours.